The Datalogic Falcon 335 RF builds on the ease of development in the Falcon 330 and adds wireless capabilities, making it ideal for wide, on-campus areas where physical distances prevent hardwiring. 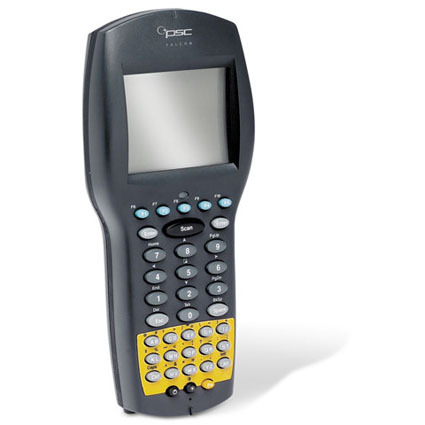 With a 486 processor clocked at 33 MHz and sleek, environmentally sealed case, the Datalogic Falcon 335 is ideal for swift and simple integration into your existing legacy system. The Falcon 335 has been Discontinued. Please call for a recommended replacement.